How Much Bacteria Live in Our Bodies? 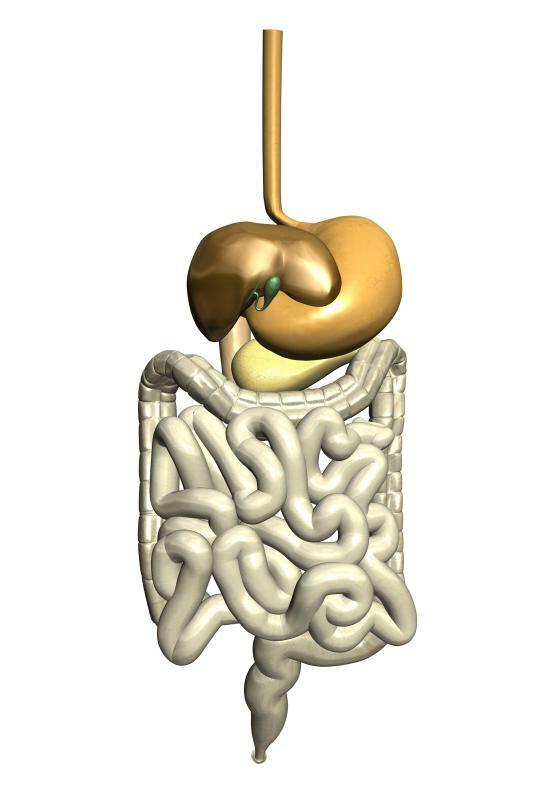 The highest concentration of bacteria in the human body can be found in the intestines. 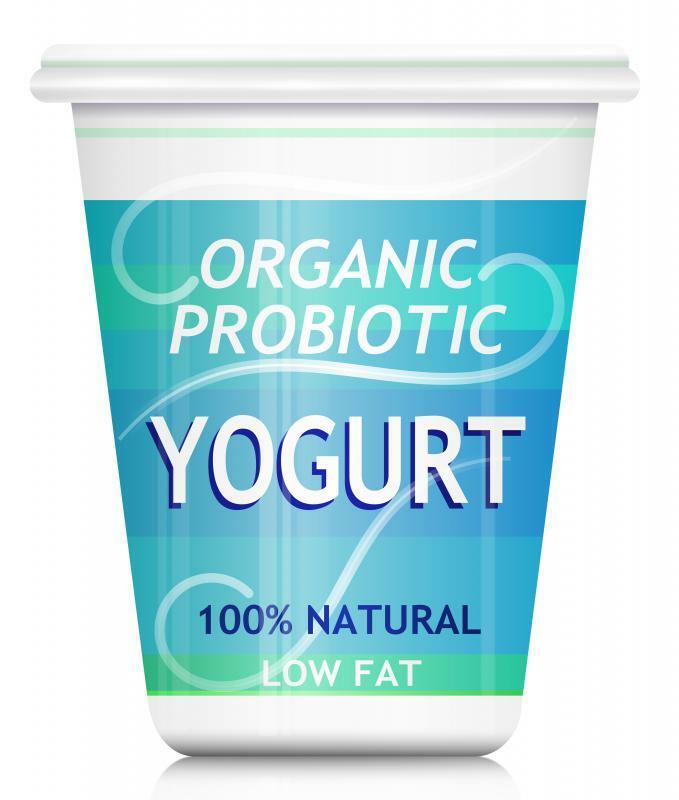 Yogurt with probiotics, a helpful type of bacteria. Some bacteria can become resistant to antibiotics over time. Yogurt contains bacteria such as Lactobacillus bulgaricus and Streptococcus thermophilus. It may be startling, but according to the Howard Hughes Medical Institute (HHMI) of Maryland, we each house two to five pounds (1.0 to 2.26 kilograms) of live bacteria inside our bodies. These microorganisms come in good and bad varieties, or more to the point, can be helpful or harmful. While the vast amount of attention is given to the bad kinds because of their potential for creating illness, humans share a necessary symbiotic relationship with many types of helpful bacteria. Some are crucial to our very survival. HHMI reports that the largest concentration of bacteria in the human body is found in the intestines. Species numbering in the thousands create trillions of silent passengers functioning en masse. The relationship between the different strains of bacteria and the human body is a dynamic one, constantly adjusting to changing conditions. Probiotics, or the study of treatment through helpful bacteria, is gaining more attention as infections increase from overuse of antibiotics. 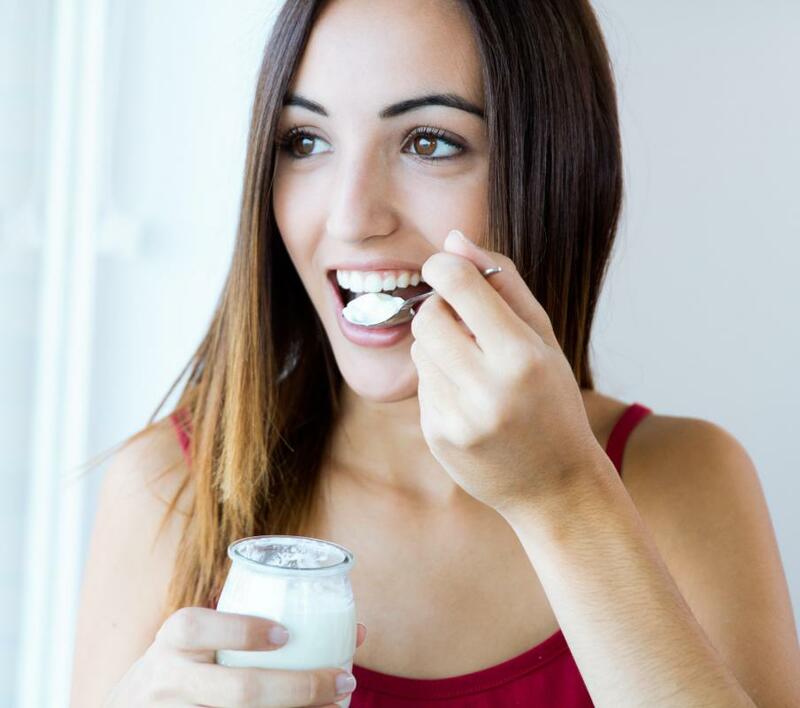 One familiar example of probiotics is the promotion of yogurt containing live bacterial cultures for easing diarrhea associated with antibiotics. The probiotics in this case are of the lactobacilli strain. 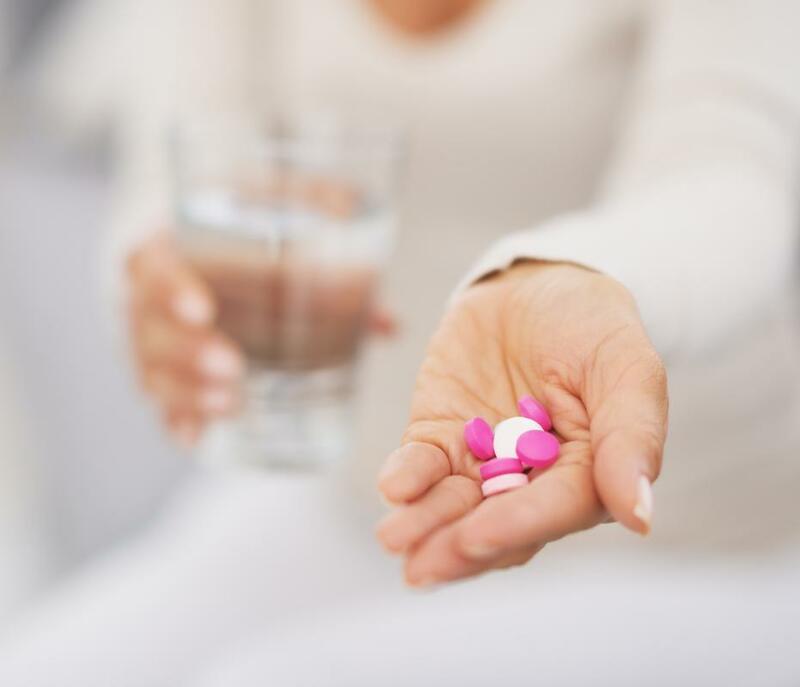 Though it is clear through research that probiotics can have a positive effect, as a treatment regimen, their effectiveness is less than sufficient to replace antibiotics, given our current state of knowledge. However, the medical community believes a replacement is exactly what’s needed. One of the problems with treatment through probiotics is that bacteria within us are not well understood. For example, a dormant or neutral bacterium might become harmful if triggered by conditions that cause it to multiply or change. Bacteria can interact with human cells, causing cell receptors to “grow extensions” that they can stick to. Complicating matters, scientists report that at least 50% of these strains cannot be grown in a lab because of the difficulty in creating a suitable environment that simulates the human gut. @Azuza - You're right. I take probiotics every day. The kind I take has acidophilus in it, as well as a few other kinds of helpful bacteria. The bacteria is supposed to be good for you digestive system, but it's also good for vaginal health. For awhile, I was getting a vaginal yeast infection at least once a month. It was horrible. Finally my gynecologist recommended that I start taking a probiotic supplement every morning, and I haven't had any problems since then. The supplement is kind of expensive, but since it works so well, I can't really complain. @SZapper - Staph bacteria is pretty disturbing, but there's really nothing you can do about it, save cleaning yourself with antibacterial soap from head to toe. And that's a bad idea for a number of reasons, namely that it would get rid of the good bacteria also! I think this is a big problem in our society now though. A lot of people use antibacterial hand soap, which gets rid of "good" bacteria, as well as "bad" bacteria. @somerset - I read a whole article awhile ago about how common staphylococcus is on our skin. It's really scary to think about, since staph can be so harmful, but everyone has some of it on their skin. But as you said, problems start when you have a wound, or when you have a lowered immune system. Then the staph bacteria gets out of control, starts to outnumber the friendly bacteria, and makes you sick. @giddion – It's a little scary to think of how common bacteria is within our own bodies. I will admit that the concept of adding more bacteria through yogurt or supplements bothers me a little, even though I know that it helps. I started taking acidophilus tablets a year ago. I am not too fond of yogurt, so taking these tablets was a good way to regulate my digestive system without having to ingest anything distasteful. I have experienced less gas and cramping over the past year than ever before. Apparently, adding a little bacteria to my body wasn't harmful at all. I've heard that probiotic yogurt helps keep your good bacteria in balance. My friend has irritable bowel syndrome, and his doctor actually recommended that he eat yogurt every day. He has noticed less discomfort since he began eating yogurt regularly. It's great that something so delicious and enjoyable is actually good for you. There are so many flavors to choose from, and the creamy texture feels good going down. Do bacteria produce antibiotics inside the human body? 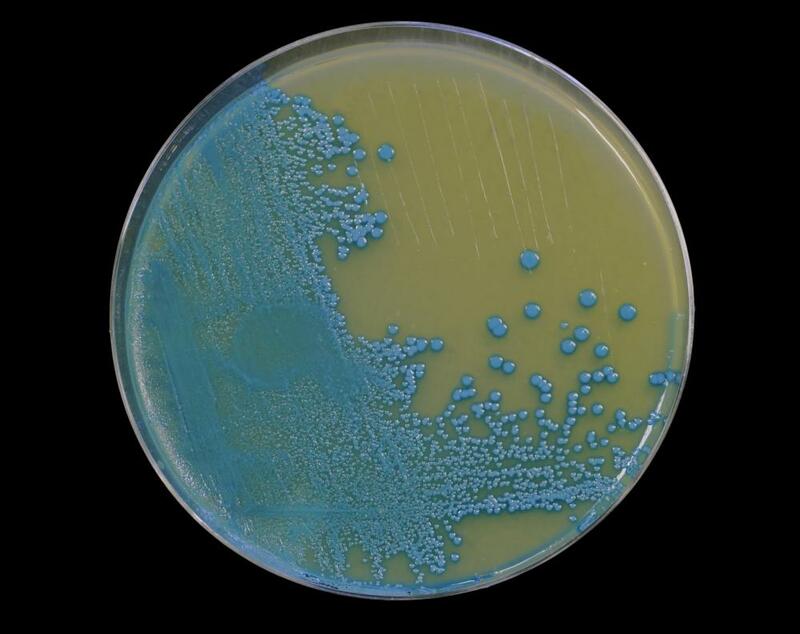 Humans carry more bacteria than cells. Bacteria, 90 trillion. Units: 100 trillion. Average human weight is between 100 pounds to 200 pounds. Average Human height is between 5 feet to 6 feet tall. According to the most recent estimate, there is more bacteria in one square centimeter of your colon than there are human beings who have ever walked the earth. I have read there are approximately 10 times more bacteria than there are cells in your body. How many cells are in a human body? Even though most of the bacteria live in the digestive system, there are bacteria all over our bodies. For example, some harmful bacteria, like staphylococcus, live on human skin. It does not cause any harm though, unless there is a break in the skin and the bacteria enters the blood stream.